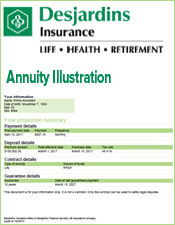 In Toronto, annuities are the top choice for retirement plans. 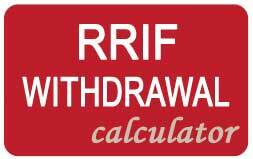 RRIFs are out of favour due to volatile stock markets in equities and GIC's due to the low interest rates. 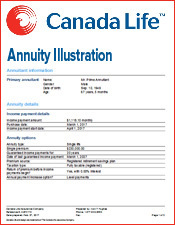 In emails from Toronto, Annuities vs RRIF's, the voting is a least 90% in favour of Canadian annuities. 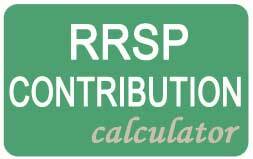 And, if you are 71 this year you need to convert your RRSP's, now. 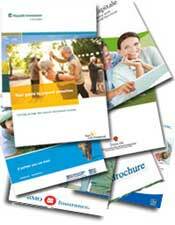 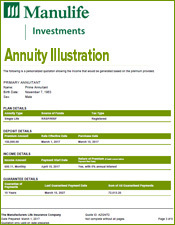 We can start giving you annuity quotes and advice so that you get the highest possible income. 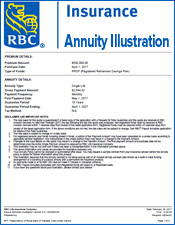 Your payments can start in 2014 but the transfers have to be done this year. 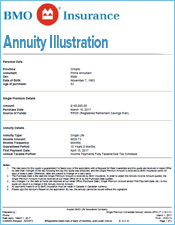 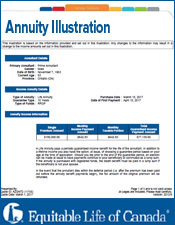 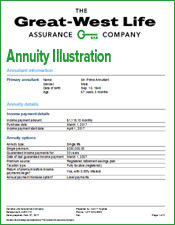 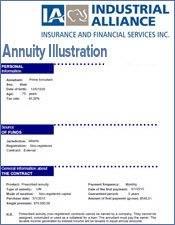 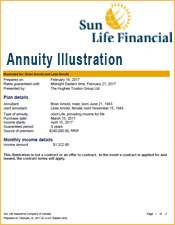 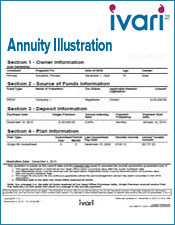 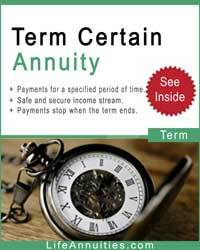 When you send us the annuity form, we will get back to you ASAP with quotes and an outline of the very simple procedure. 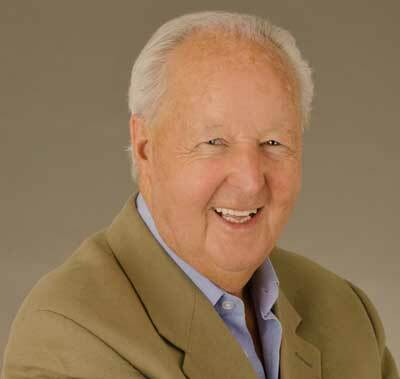 The more time you give yourself to make a decision, the happier you'll be with the results. 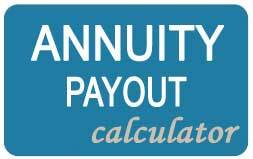 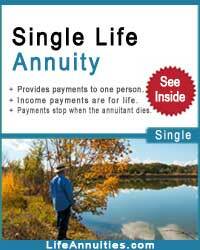 So if you want to be certain you'll get a cheque every month of your life, buy an annuity. 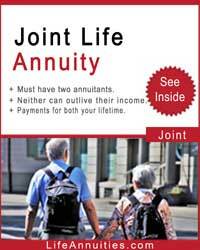 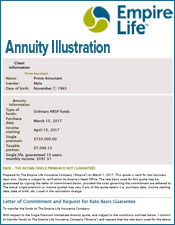 Annuities give you a guaranteed income for your lifetime and is the only financial investment that does this. 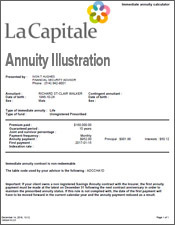 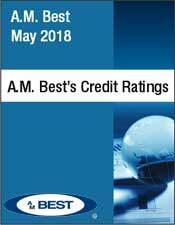 RRIF's don't, GIC'S and bonds don't and certainly not the Toronto real estate.